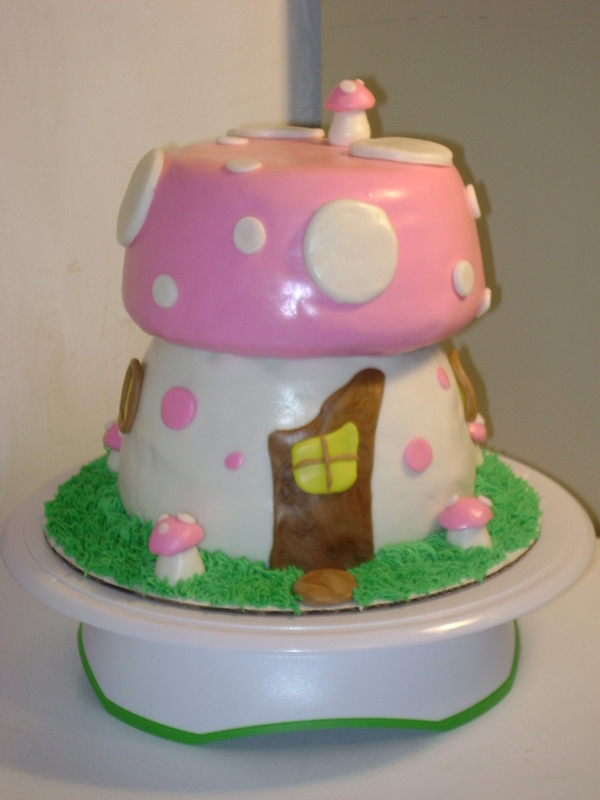 3-layer cake, raspberry filling, with fondant. 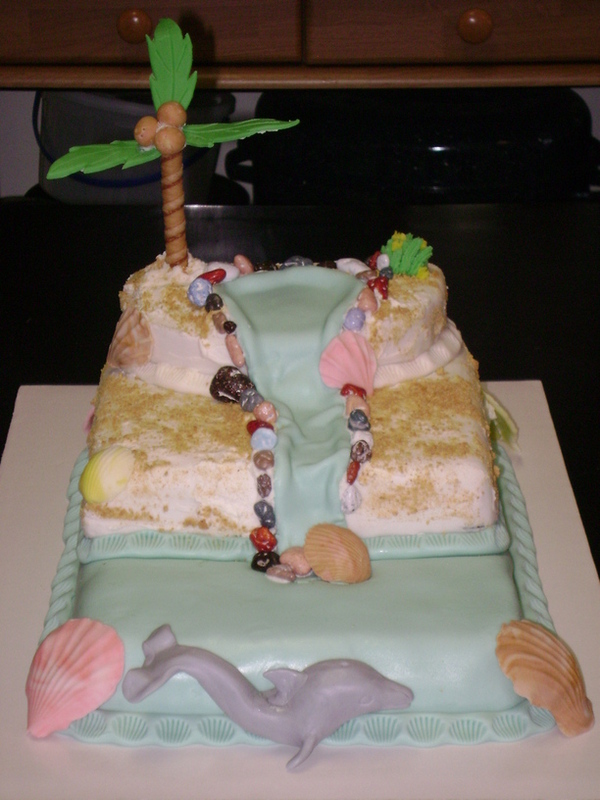 Hand sculpted fondant decorations, chocolate rocks and graham cracker "sand"
4-layer cake with fondant covering, fondant drapes and vanilla buttercream accents. 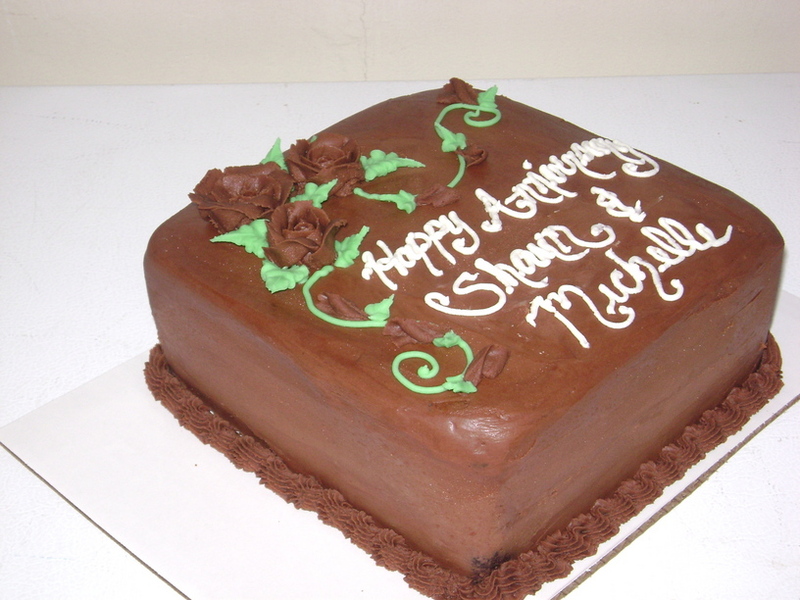 (top layers are vanilla cake, bottom layers are chocolate cake). 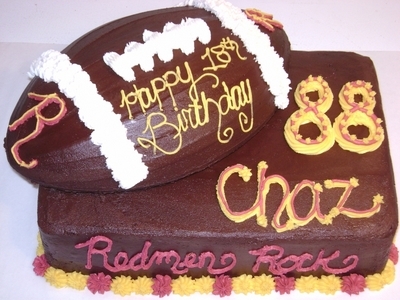 Single layer chocolate football on a two layer vanilla cake, chocolate filling with vanilla buttercream icing decorations. 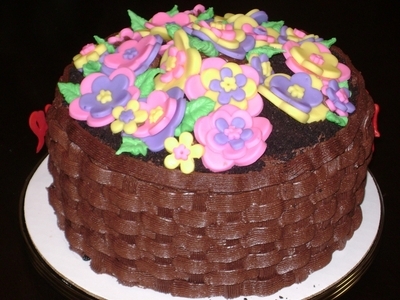 2-layer square cake with chocolate buttercream frosting and buttercream decorations. 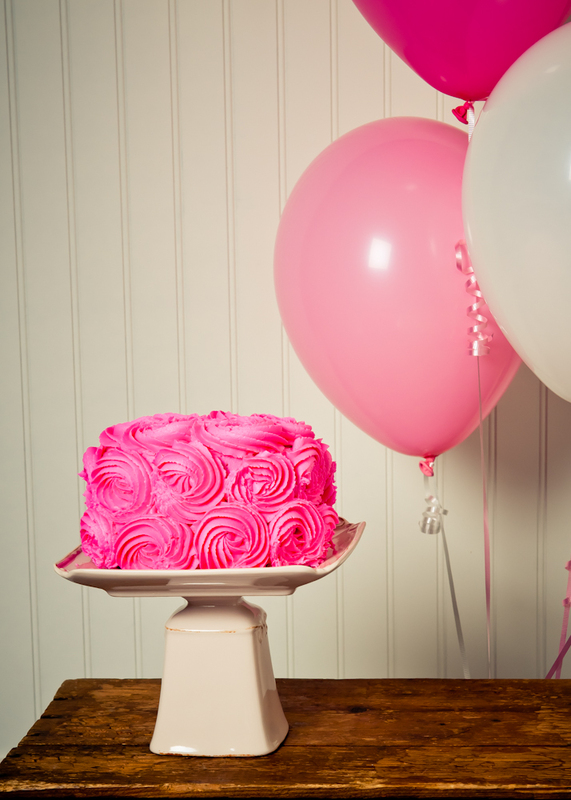 Two layer vanilla cake with vanilla buttercream frosting. 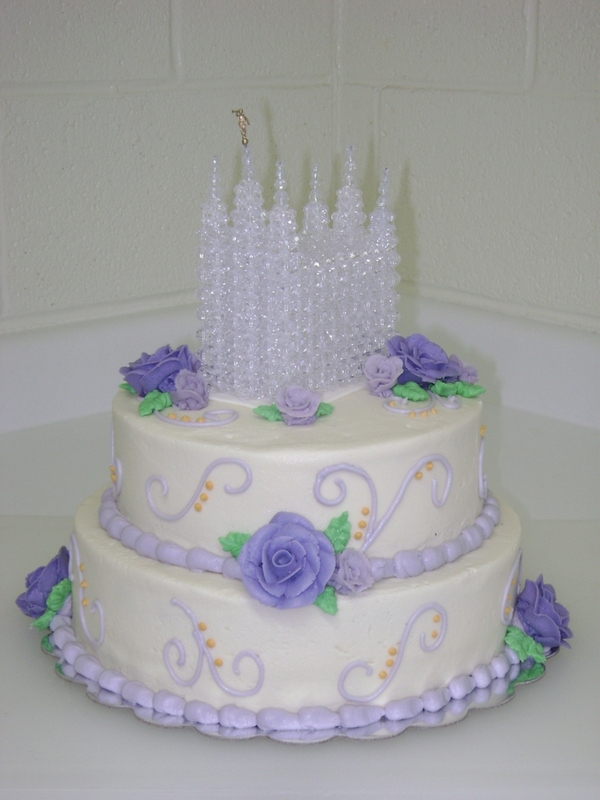 4-layer cake with fondant covering and decorations. 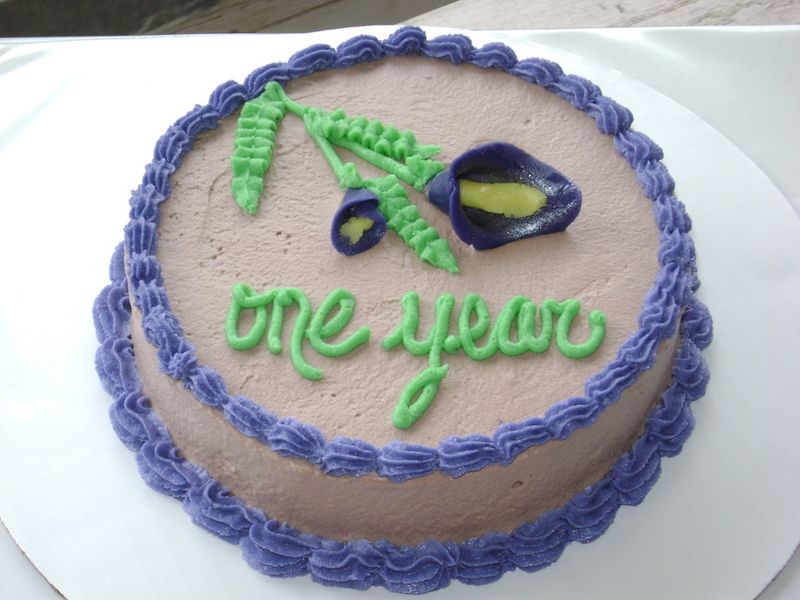 Buttercream grass. 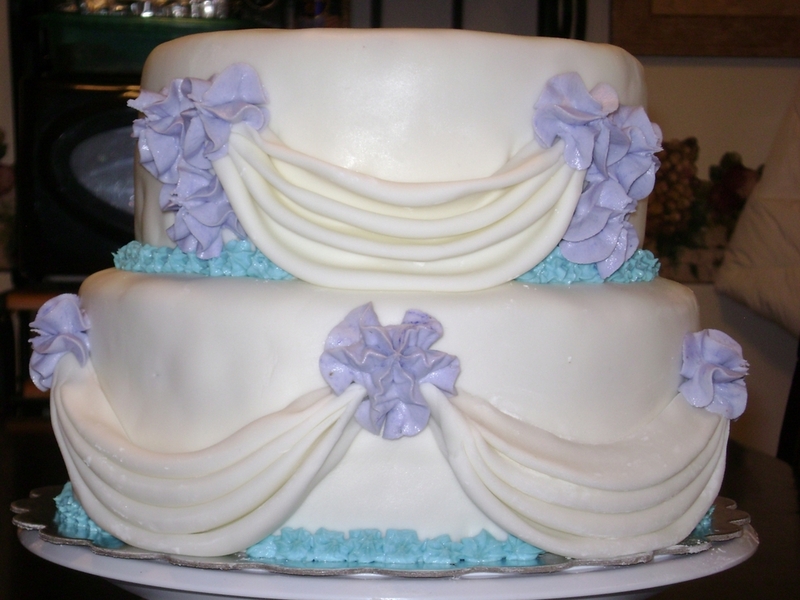 1-layer cake with whipped chocolate icing, vanilla buttercream trim and hand sculpted lilies. 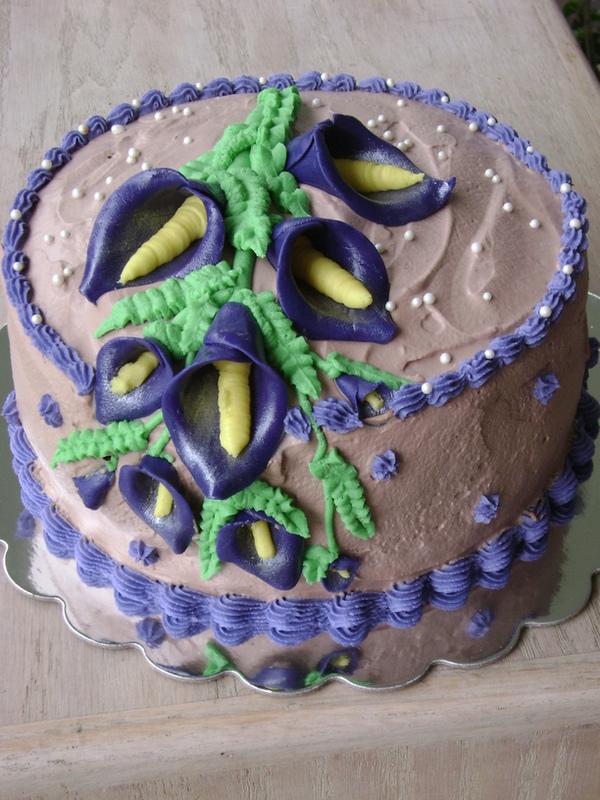 2-layer cake, whipped chocolate icing, vanilla buttercream trim and hand sculpted lilies. 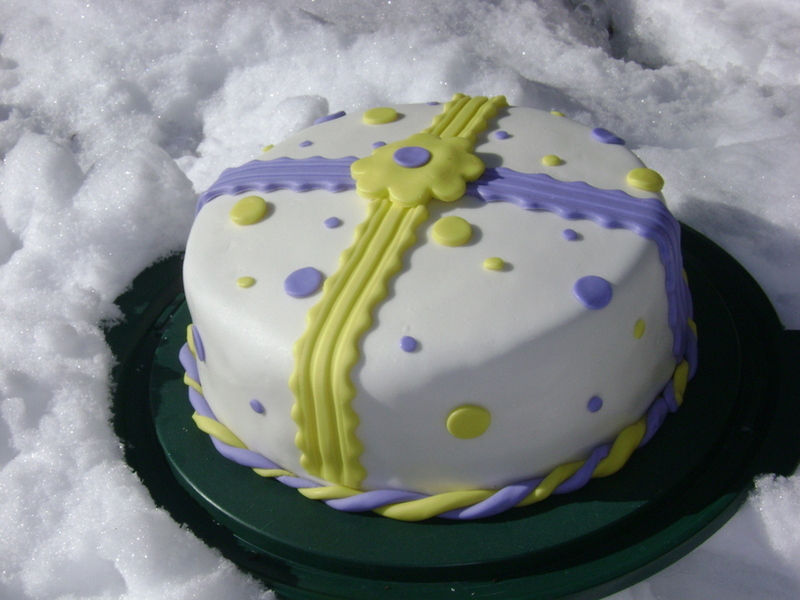 2-layer cake, with fondant covering and fondant decorations. 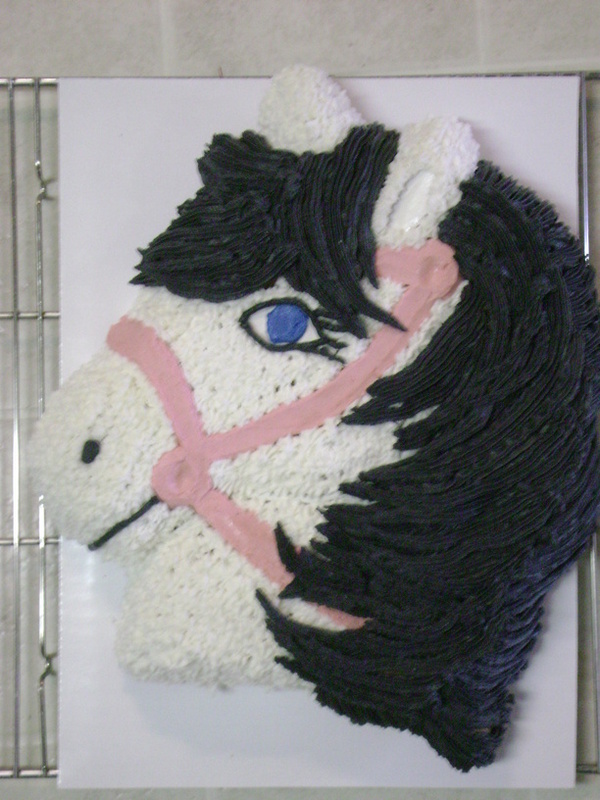 Each level has a chocolate cake layer and vanilla cake layer with strawberry infused buttercream frosting for the filling.